Ride and Read! NEWS by Madness Photography - Onno "Berserk" Wieringa: 98% of Riders Who Try A Flare Windshield, Buy It! (Mitchell,SD) – Dealership reports state that 98% of riders who Try It, Buy It! It’s that simple. 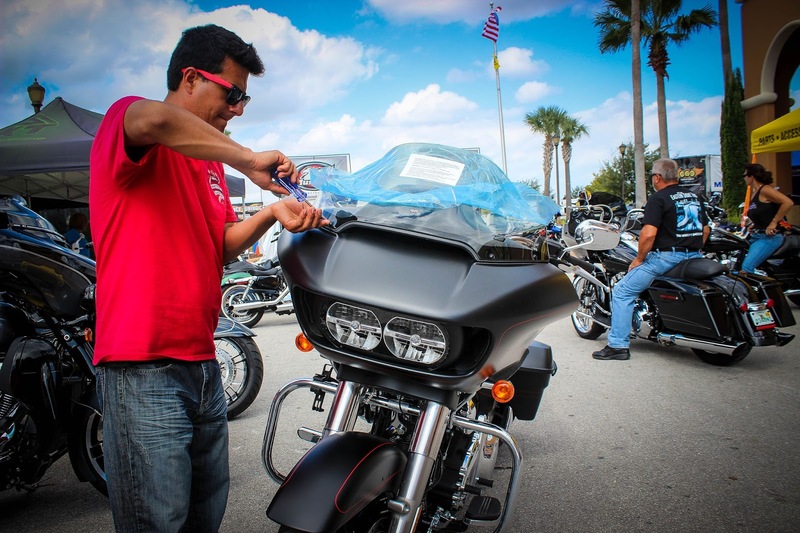 Klock Werks has taken the guesswork out of selecting the right windshield. Like a test drive before a customer buys a car, Klock Werks “Try It Before You Buy It” Flare™ Windshield Demo Ride program allows riders to try different Flare™ windshield heights to experience the difference a Flare™ makes, and to select the correct height for them. “Windshields aren’t “one size fits all”. 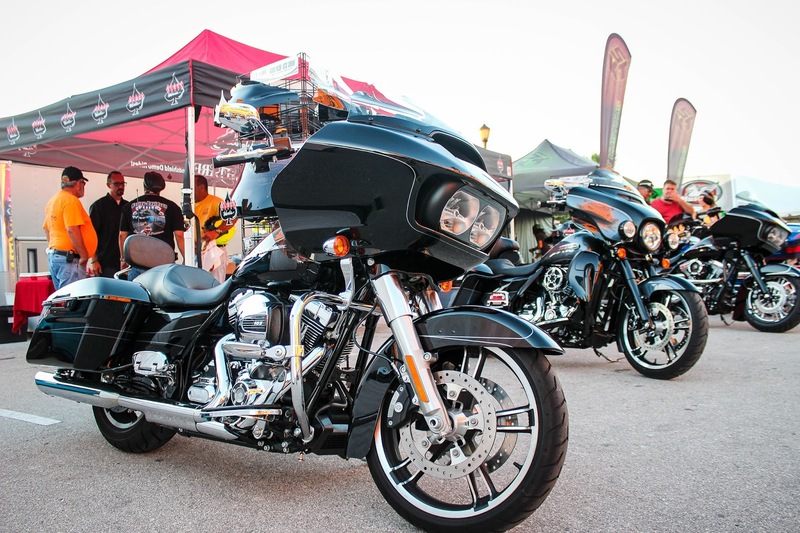 Often a customer may be disappointed if a windshield isn’t explained correctly, or if they’ve simply chosen the incorrect height for their riding position,” said Brian Klock, President of Klock Werks. Klock Werks created their Try It program from working at events and listening to customers. The program was then further developed and offered to dealerships everywhere, so they could let their customers Try a Flare™ too. Klock Werks lists participating dealers on their website, and also works with customers that call in to find a location near them where they can Try a Flare™ Windshield. Flare™ for Honda Gold Wing, Indian, Victory and more. 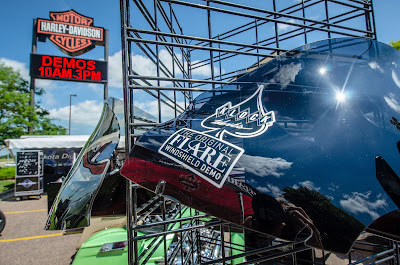 To take a Klock Werks Flare™ Windshield out for a demo ride, just stop by a participating dealership or look for the Klock Werks spade logo at a motorcycle event near you. Klock Werks will be set up at Black Hills Harley Davidson in Rapid City, and J&P Cycles in Sturgis during the Sturgis Rally. 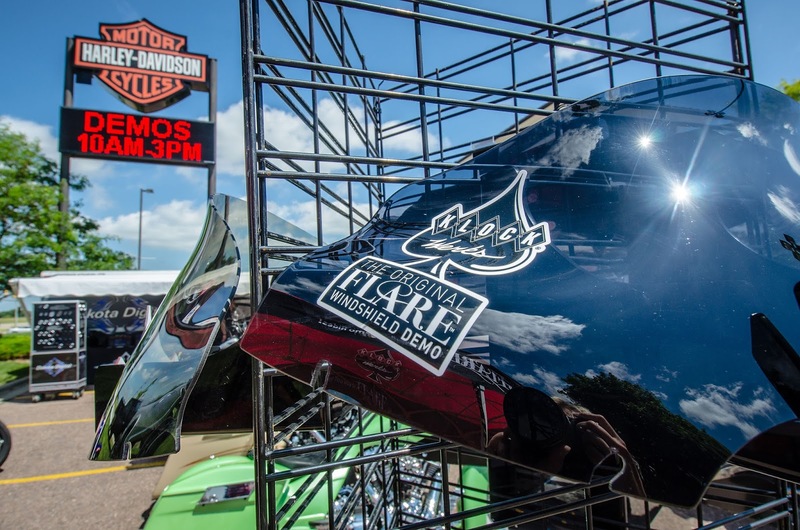 Stop by either location and test ride a Flare™ Windshield! Born on the Bonneville Salt Flats, Klock Werks original, patented Flare™ Windshield is the best choice for improved air management. 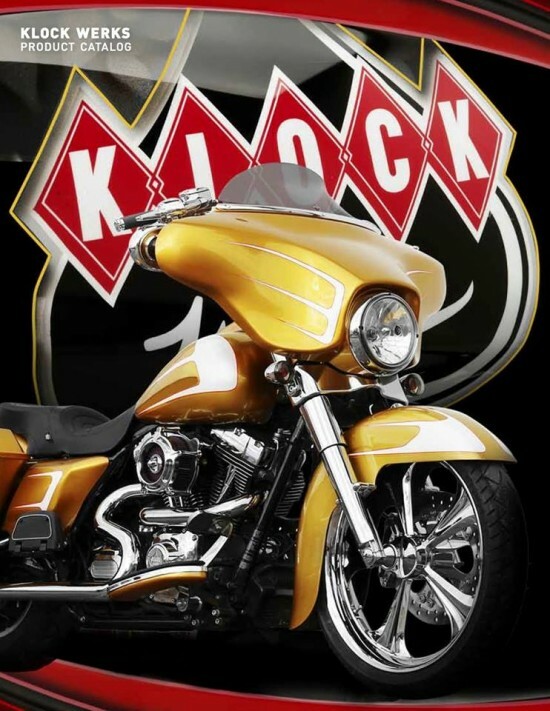 Klock Werks Flare™ Windshield design features "hips" at the sides that re-route the wind away from you while adding downforce to the front-end of the motorcycle to improve stability vs. riding with the stock windshield. The flip at the top of the Flare™ redirects air back as clean, less turbulent air for rider and passenger. Wind tunnel testing and real world riding and have proven that Klock Werks Flare™ Windshields continue to be the first, and best choice for riders everywhere. Made in the USA from hard-coated polycarbonate material for added durability and quality.